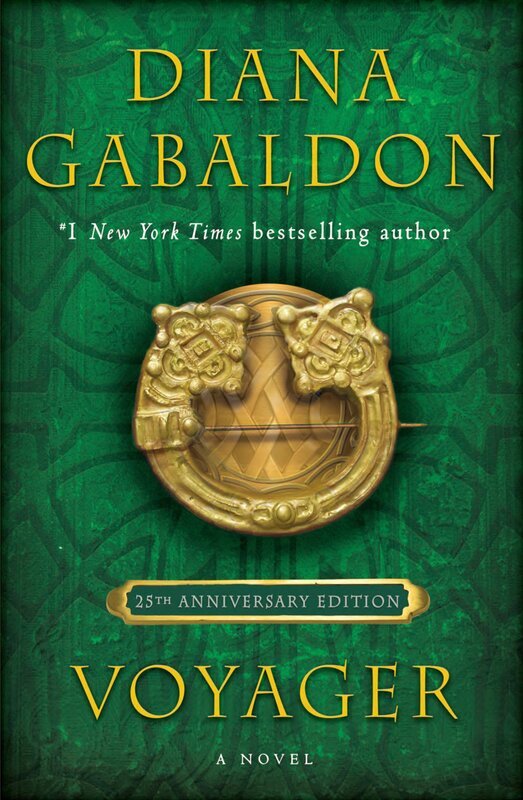 Outlandish Observations: Second half of Season 1 begins April 4! The OUTLANDER TV series will go on hiatus after Episode 108 ("Both Sides Now") airs this Saturday. 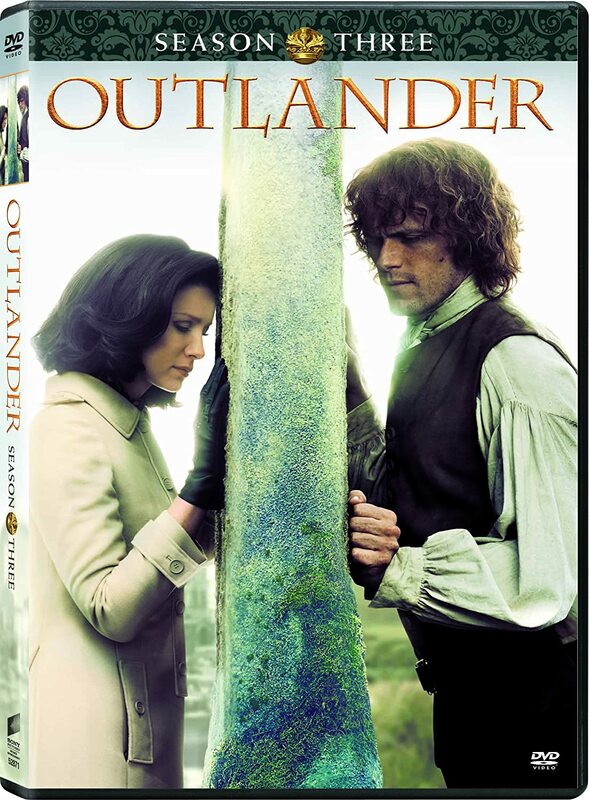 STARZ announced yesterday that the second half of Season 1 (eight more episodes) will be shown starting April 4, 2015. Look here for the press release. I know a lot of people will be very disappointed at the news of a six-month hiatus before we see the second half of Season 1. But my own reaction was one of relief, oddly enough. 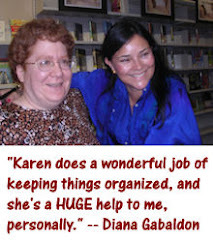 It's all I can do these days to keep up with the discussions in the Diana Gabaldon folder on Compuserve, while juggling the demands of work and my personal life -- not to mention the effort I put into this blog! The volume of posts on Compuserve has not really let up since early June when WRITTEN IN MY OWN HEART'S BLOOD was published. And after four very hectic and stressful (but fun!) months, I need badly to slow down, to take some more time for myself and my family. This six-month hiatus will give me the opportunity to do that. After a full year of filming on Season 1 (they finished filming the last bits only a couple of days ago), I'm sure the main cast members and the production team are also very much in need of a break. The last thing we need is for Caitriona or Sam to get burned out! If you can't afford to keep your STARZ subscription going during the hiatus, talk to your cable or satellite provider. You may be able to drop STARZ temporarily and sign up again in a few months. Thank you, Karen, for all you've done with your blog and otherwise to keep us informed. I'm pretty bummed to hear about the original January airing being switched to April, but I'm trying to look on the bright side too. Just as you mentioned, I really think that the break will cause newbies to Outlander to reading the books. Which will always be superior, IMHO. While I've been thoroughly pleased with the tv series as whole... (aside from the honesty speech not appearing last week)... the books will always be my first love, and the series wouldn't even be here if not for them. all again by April. I hope more people come onboard that they manage to do all the books. It was neat to see and remember "Roger" as a little boy and he ends up going through the stones. I fell in love with everything Scottish when I went there in 2000. I even watched the Ryder Cup today because it was held in Scotland. 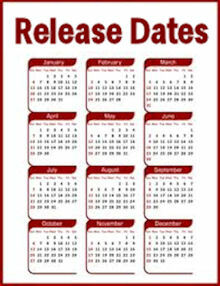 OMG I don't know how I am going to make it to April. Only good thing is a volunteer to do taxes from February to April. We are really busy that will help. Just curious if we know the names of the next 8 episodes? I'm almost wondering how in the world they're going to fit the rest of the book into just 8 more episodes! I finished Written in My Own Heart's Blood, just before the screening of Outlander. Having read all the books, it was some jump to go from the last book back to the first one. I just love it and am so disappointed it is going to be so long before we see the other half of episode 1. I have yet to see the last one of this series, have just watched The Wedding.